Manual Lymphatic Drainage helps the body’s lymphatic system move swelling out of our tissues and back into our bloodstream, reducing the tight, heavy feeling that swelling brings after surgery or an accident. Are you bothered by swelling or bloating in your body or face? Book an appointment with me and we’ll see what’s there and what we can do to relieve your discomfort. I am available on Mondays for clients who need manual lymphatic drainage but cannot afford my in-home rates at Adams Avenue Integrative Health, a nonprofit integrative health clinic in Normal Heights. Speaker at the Fat Disorders Research Society 2018 Annual Conference. I have published my book full of tips for reducing swelling after surgery and with a diagnosis of lymphedema. It is available on Amazon, search for Swollen, Bloated and Puffy. Working on a Client Book for You! I am hard at work interviewing plastic surgeons, naturopaths and fellow Certified Lymphedema Therapists to put together a resource for my clients on reducing swelling in the face and body and balancing the immune system. More news soon! The key to becoming a more effective massage therapist is continuing education! I learned several tips and tricks for treating swelling from experts from around the world at the Klose Lymphedema Conference in Denver, Co. I had the pleasure of attending the AMTA-CA State Conference and learning a new gentle technique for stimulating lymphatic flow called ‘Essential Lymphatic Performance’ from its creator, Teri Rogers. I attended the Norton School ‘Evaluation and Management of Head and Neck Lymphedema’ class, taught by Brad Smith (MD Anderson / Baylor University Medical Center). I learned more about the superficial and deep lymphatics of the head and neck and mastered techniques to treat edema in the head and neck. developed by psychotherapist, researcher and Harvard Divinity School graduate Peggy Huddleston. The techniques outlined in her book Prepare for Surgery, Heal Faster offer a step-by-step plan for patients looking to reduce pre-operative anxiety and their need for pain medication after their operation. I have published several videos reviewing plastic surgery books on the market. If you are researching plastic surgeons, be sure and watch! 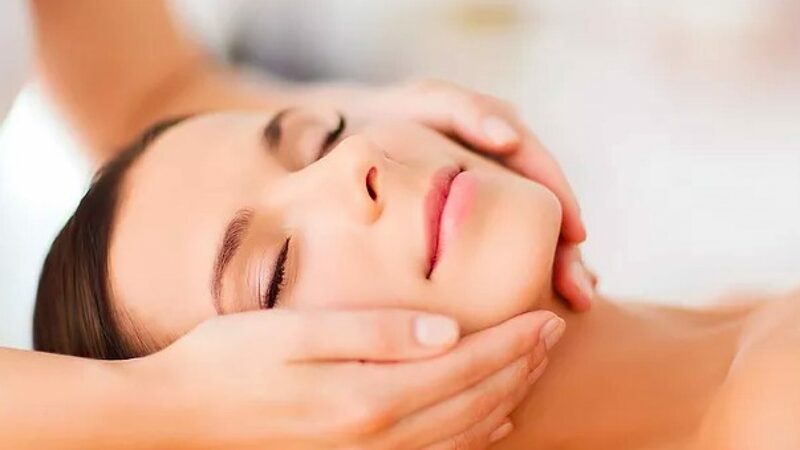 I had the opportunity to spend January training with Ayurvedic Massage Therapists in Kerala, India and I am pleased to offer you an Ayurvedic Head Massage or Face Massage as an add-on to your treatment (except for facelift clients). I attended a lymphedema seminar in Palm Springs in November and met noted lymphedema surgeon, Dr. Jay Granzow. Dr. Granzow shared information on his lymphedema surgery procedures – VLNT, LVA, and SAPL and offered me guidance on how to treat his San Diego patients with manual lymphatic drainage when they return home. I also learned about the treatment of post-cancer pelvic lymphedema and treating lymphedema patients with HIV. The Ketogenic diet is being investigated as an option for lymphedema patients with obesity or a cancer history. Traveling to San Diego on vacation? San Diego has so many opportunities to be active, from swimming in the ocean to walking or cycling around Balboa Park. I can help men and women with lymphedema enjoy San Diego and reduce the negative effects that a fun-filled day may have one their lymphedema.